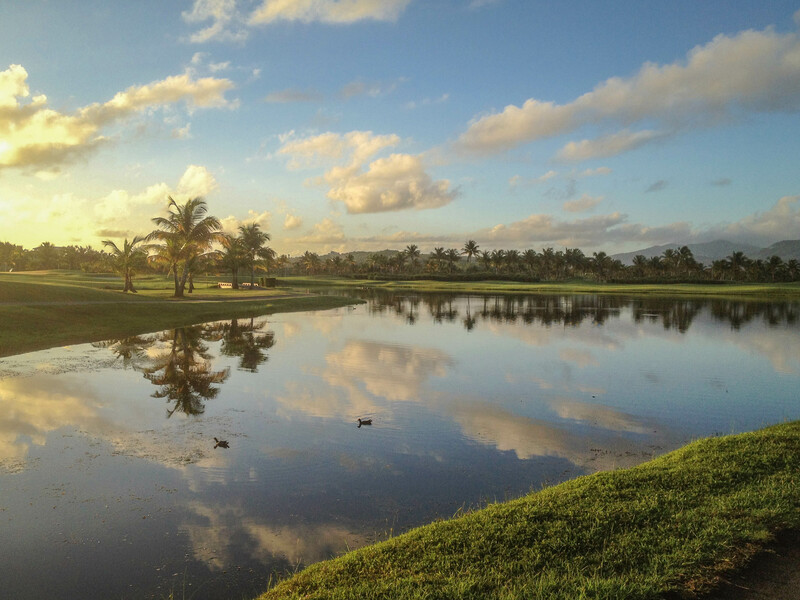 In recent years, there has been a tremendous development in golf courses all over the island of Puerto Rico. 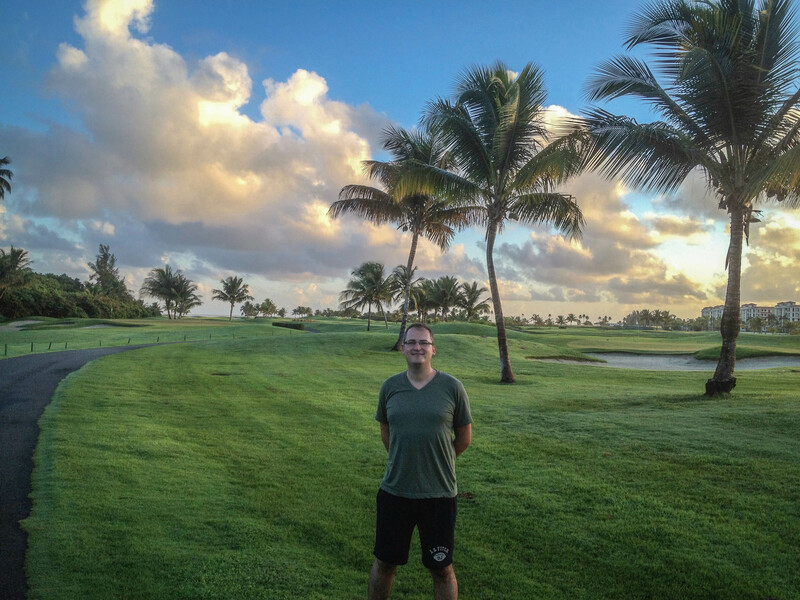 But there is one place that falls out of line because of its accumulation of world-class courses alongside some of the most spectacular coastline and beaches on the island: Coco Beach, Rio Grande. Before, this peninsula has been a natural refuge for birds and other wildlife, and a popular weekend destination for locals seeking sun and perfect beaches. 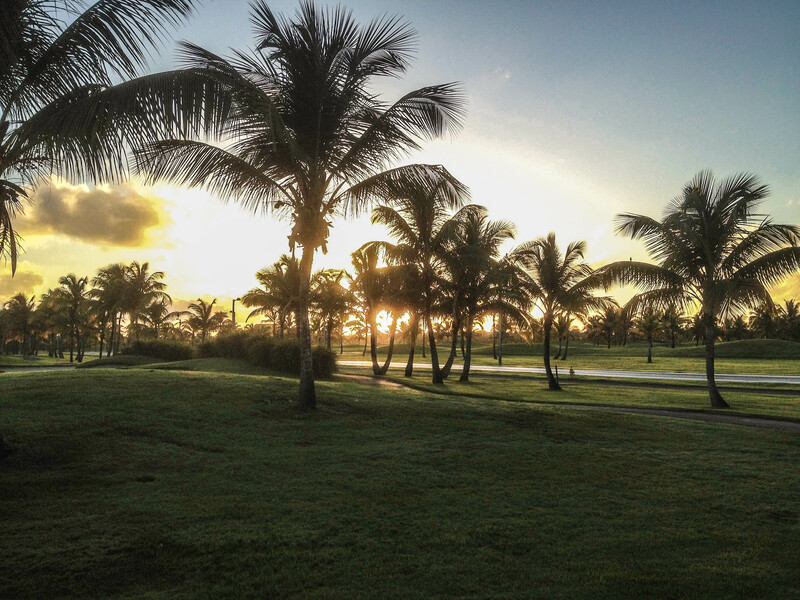 The recent history changed things quite a bit: First with the construction of a Meliá Paradisus Resort on the tip of the peninsula, and then with the addition of golf courses all over the place. Donald Trump built one. Then the St. Regis came, covering up most of nature in pristine Bahía Beach. Of course, all these are world-class hotels. But I know these beaches too well, from a time before hotel construction. It was raw, natural. Beautiful. And I wish it still were that way right now. Puerto Rico has sold itself to US big business and has lost some of its most precious natural resources. As far as I know, access to the entire peninsula is banned right now, and it is open only to hotel or golf club guests as well as the few remaining residents in the small village of Urbanización Coco Beach, which is now right in the middle of two golf courses. At least, they now live in one of the most exclusive neighborhoods in Puerto Rico, protected by an army of security forces, immersed by unnatural but beautiful gardens. I’d love to see Puerto Rico.